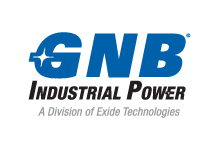 Exide GNB Sprinter Batteries By Blue Box Batteries. 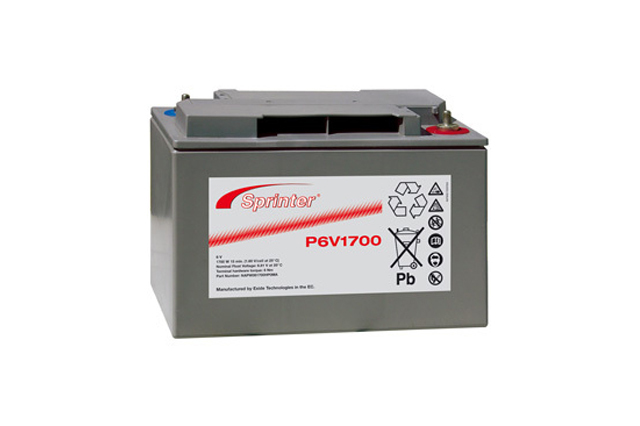 Sprinter P/XP Range from Exide GNB. 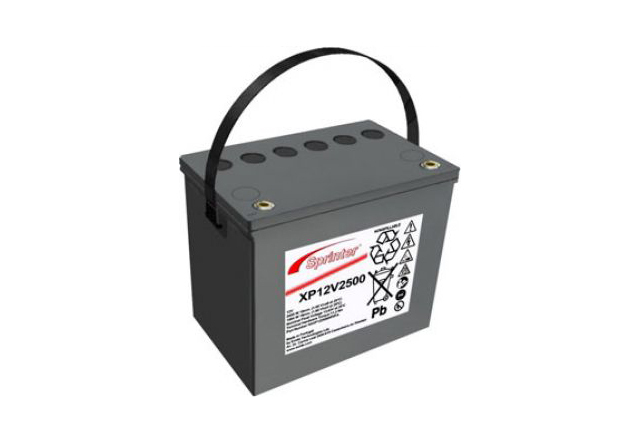 Exide GNB Sprinter P/XP batteries provides performance and reliability in high rate discharge applications such as UPS and other high power discharge equipment, specifically engineered to provide maximum performance where short autonomies are present. 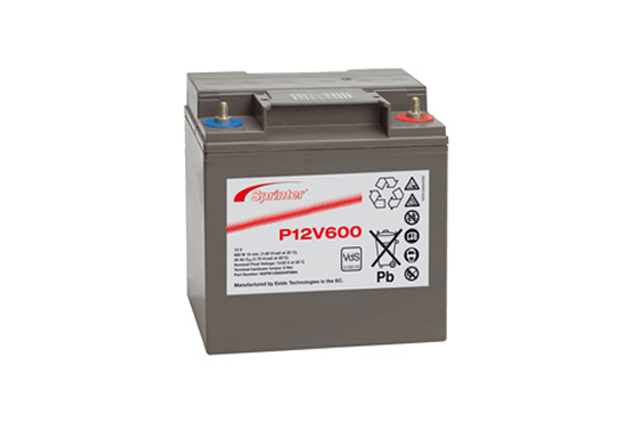 First introduced in 1996, the Exide GNB Sprinter range of batteries have an strong track record in the field and have ensured that the Sprinter brand has remained in high demand by standby application OEM’s ever since. 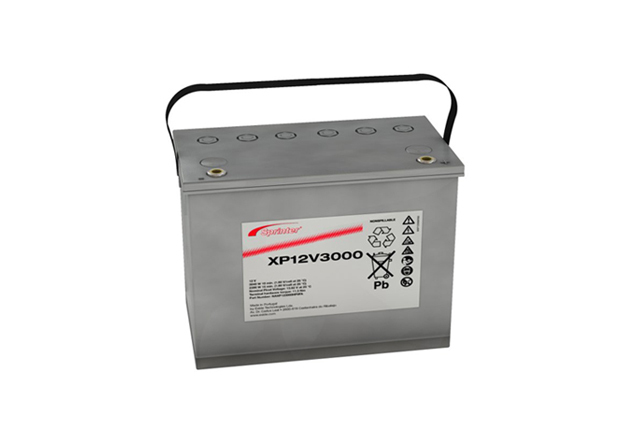 Based on well established VRLA (valve regulated lead acid) technology, these batteries offer very short recharge times together with a low self discharge rate. 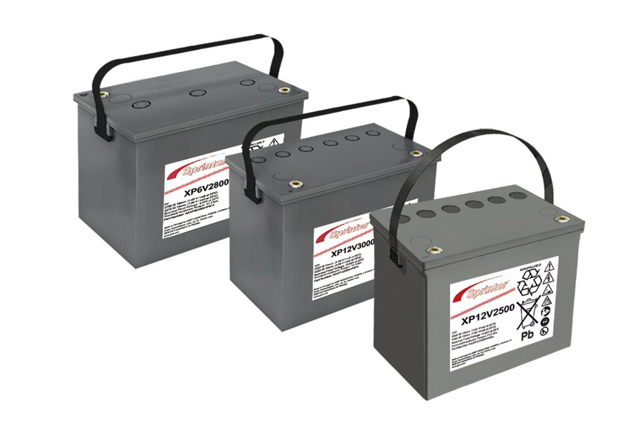 This is combined with being maintenance free (no topping up required), completely recyclable and providing the best possible power density available in a battery of this type. 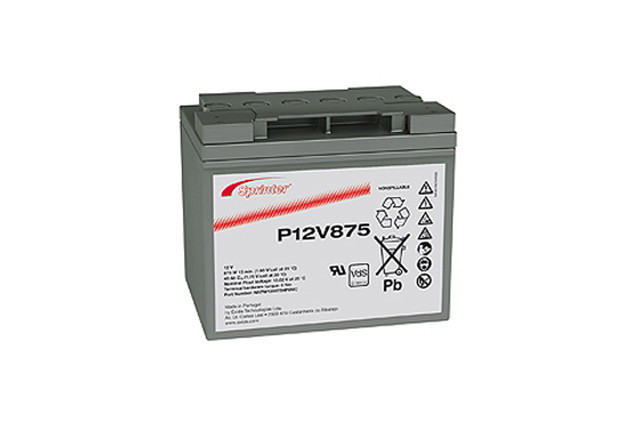 If you have a requirement for emergency back up batteries, then the Exide GNB Sprinter range of standby battery products would make an excellent, and cost effective choice. 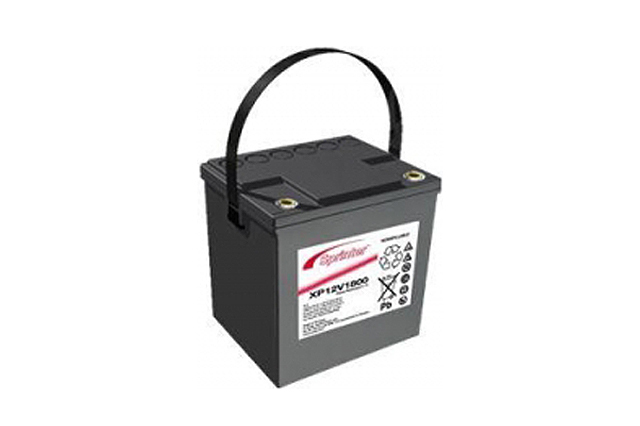 Blue Box Batteries are an approved sales partner to Exide GNB in the UK and are able to offer excellent prices for the Sprinter battery range and compliment this with a range of accessories and excellent service to match. 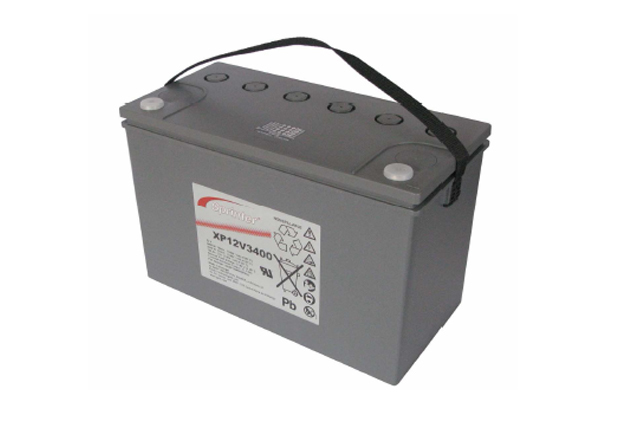 Please contact us on 02381 789197 to discuss your project, we look forward to assisting you.